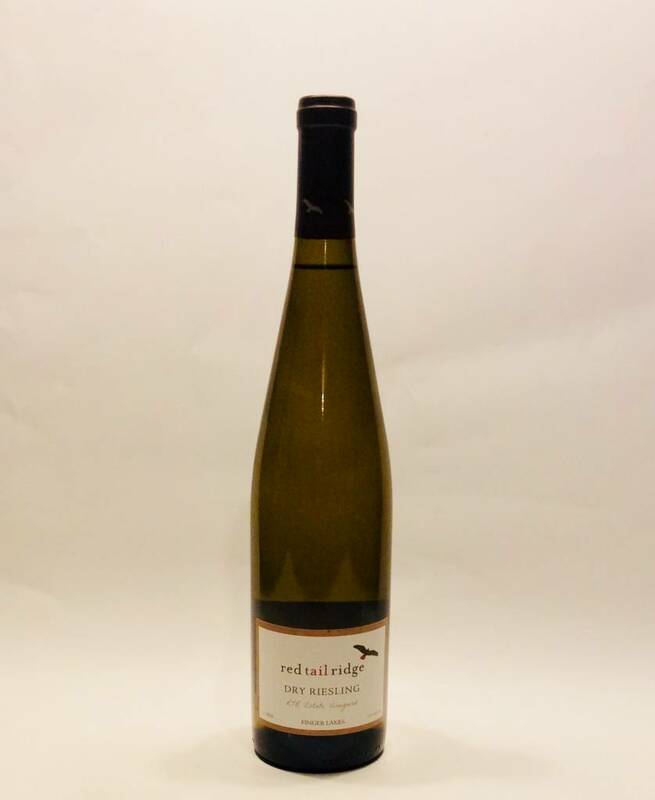 White wine from the Finger Lakes, NY, USA made from Riesling. Bosc pear, lemongrass and lime juice on the nose. Whiffs of guava and white floral follow. Limestone, white peaches and crisp pears on the palates; followed by orange blossom and hints of pineapple. Mouth-filling acidity cuts through the mid-palate with lingering minerality notes, lemon peel and nectarines to finish.